In many places, the effects of a drought are not intimately felt. For example, in May of this year roughly 80% of New York State was considered to be in abnormally dry or moderate drought conditions. More than 60% of South Carolina, where AM Conservation Group is located, is currently experiencing the same conditions. Despite this, neither state experienced a loss of crop yield or had to activate water use restrictions. Unfortunately, this is not true for all regions of the United States. There are some places, such as traditionally drier and agriculturally important areas, that feel the effects of even mild droughts keenly. When droughts — especially extended or severe ones — strike in agriculturally important areas, the effects can be extreme and felt far from their locus. The first to feel the effect of drought are farmers. Severe droughts, and mild ones in drier climates, can quickly lead to reduced crop yields or die offs. This in turn leads to economic hardship for the farmers and, in extreme cases, food shortages for the general public. When drought reduces or eliminates yields of economically important crops such as corn, soy, and wheat, there can be serious economic ramifications. Over the course of even just a slightly extended drought, billions of dollars’ worth of crops can be lost. Lack of water conservation effects industries aside from agriculture, as well. Metal smelting and fabrication, petroleum refineries, and chemical production are just a handful of the industries that require water for their processes. Scarcity of water restricts businesses that operate in these industries, further harming the country’s GDP. The same way they can affect agriculture and industry, droughts can have direct effects on human populations. 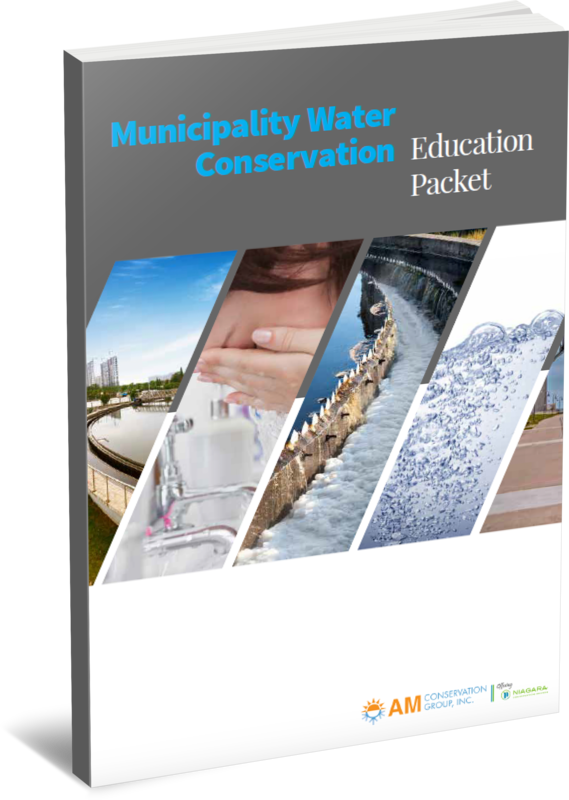 As a drought lengthens or worsens and water becomes scarcer, municipalities often have to implement water use restrictions. Such restrictions can be as benign as limiting lawn watering to dusk hours, or as strict as controlled daily rationing. People who rely on wells for water may find themselves completely without. Droughts often, but not always, occur in conjunction with heatwaves. Heatwaves are among the most deadly weather-related events; the summer 2012 North American heatwave caused 82 deaths. When paired with heatwaves, extreme droughts have the potential take many lives. The combination of drought and heatwave can also exacerbate wildfires, already a serious issue in the drought-prone American West. In 2011, there were 1,389,500 wildfires in the US, a 4.4% increase from the year before. 3,005 people were killed, 17,500 were injured, and $11.7 billion in damage was caused. Incidences and severity of wildfires, as well as associated deaths and damage, increase in areas stricken by drought. 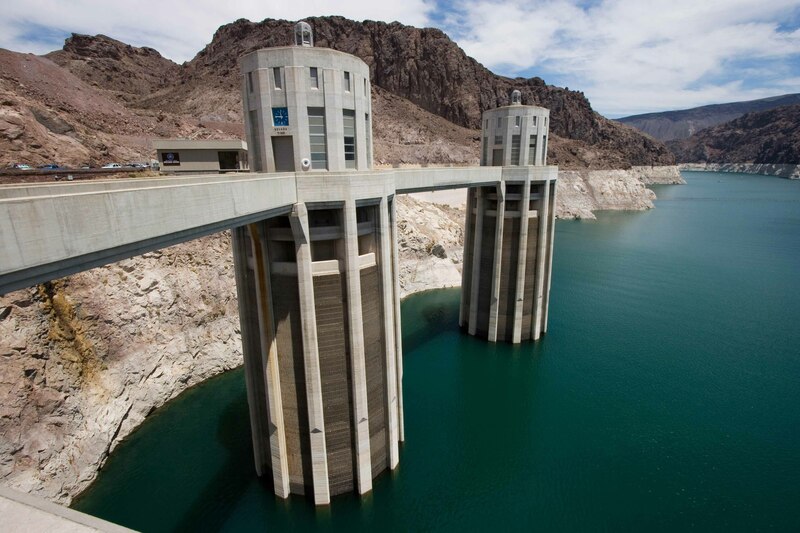 While droughts will always be a part of life in the US — they’re a natural weather occurrence — there are ways that your customers can lessen their impact. One way that can be accomplished is by working to restore balance to the Water-Energy Nexus, the intricate cycle of water and energy. 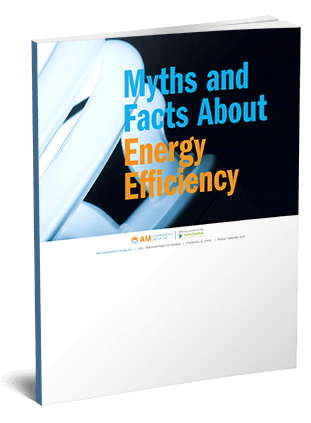 Download AM Conservation Group’s eBook, “The Complexities of Water and Energy: The Water-Energy Nexus,” to learn about the Water-Energy Nexus and the steps that both you and your customers can take to help normalize it, reducing the effects of drought in the process. And check this space next week for the conclusion of our drought series, All About Drought Part 3: Current Drought Status.